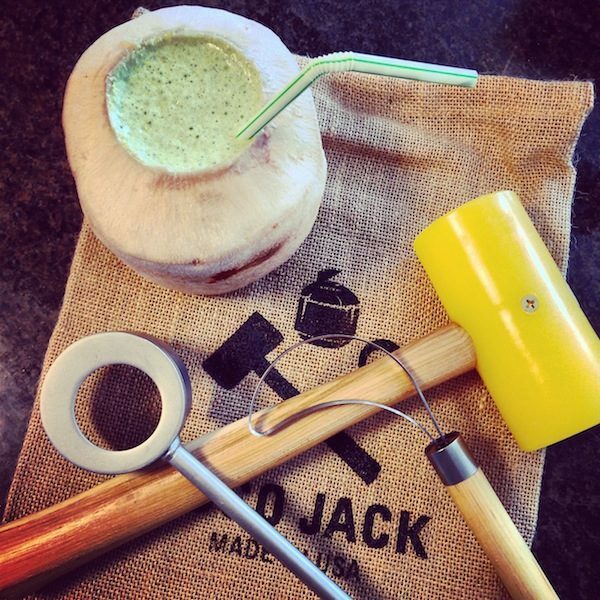 The Coco-Jack | Shop Our Store! 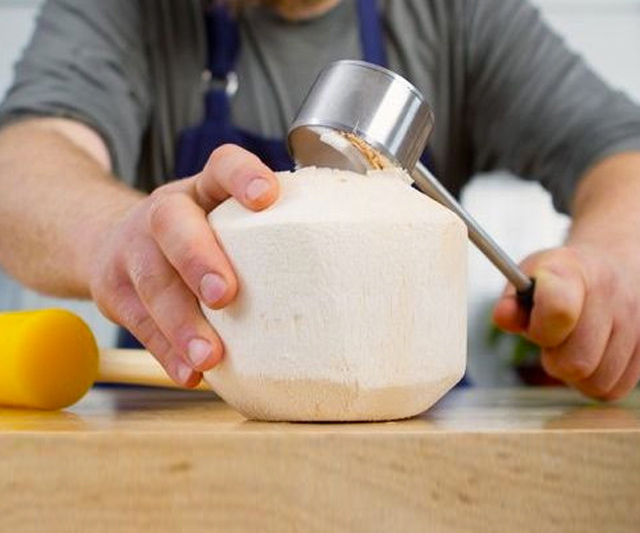 As many of you know coconuts are loaded with potassium, sodium, magnesium and calcium as well as electrolytes and is an amazing source of carbohydrates. They are one of the world's most amazing super food. You can make kefir out of the water, or just add the coconut water to smoothies or make chocolate milk, raw ice cream, popsicles and so much more. The problem (until now!) has always been they're super hard to open and difficult to scoop the coconut flesh or meat out. 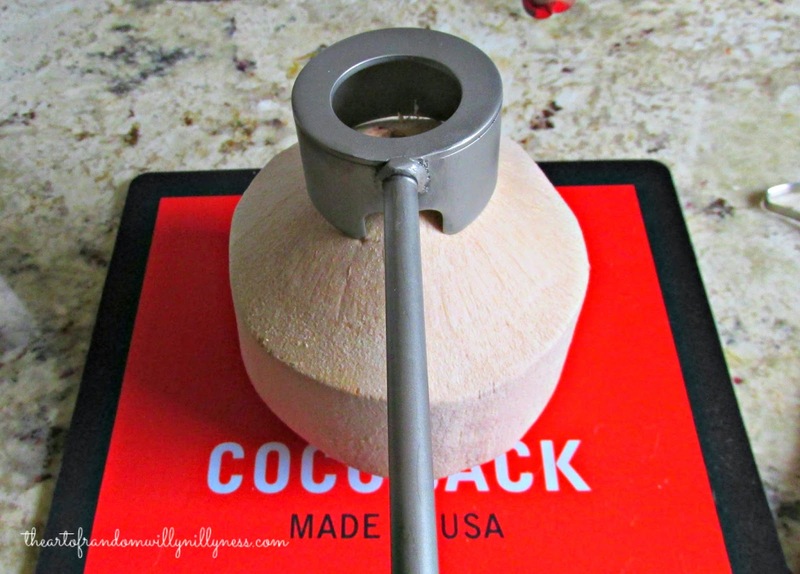 Now that problem is solved with this Coco-Jack tool. 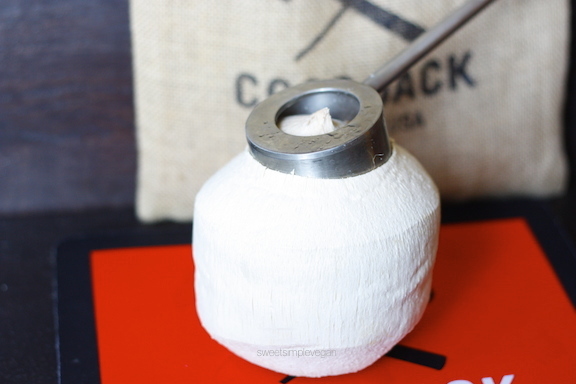 Now you don't have to buy store bought coconuts with added sugars sitting in aluminum cans! Click the link below to grab one!